There is certainly no shortage of products and treatments offering to give you clean, clear, smooth, younger-looking skin. But how do you know which will work – and, more specifically, which will work for you? It can be confusing. The first step is to understand what type of skin you have. This will empower you to make the best choices. Dry: Does your skin feel tight, irritated, red or itchy? Do you experience flaking or form cracks that may even bleed? You have dry skin. This is caused by genetics, environment, diet, hormonal changes and lifestyle factors. Hydrate – both inside and out. Drink plenty of water and make sure to use a top quality moisturiser. Oily: Signs of oily skin include large pores, a thicker feeling skin, a shiny appearance and pimples and blackheads. Unlike those with dry skin, you produce too much oil. Exfoliation is the name of the game here. Use a gentle product (not one containing harsher ingredients like crushed nuts). Also, don’t be afraid to moisturise. Use a lighter product containing hyaluronic acid. Combination: You’re “lucky” enough to have both dry and oily skin. While your cheeks are dry, your “T Zone” (forehead, nose, chin) is oily. To combat combo skin, cleanse, exfoliate gently and use a toner followed by a gel-based moisturising product. 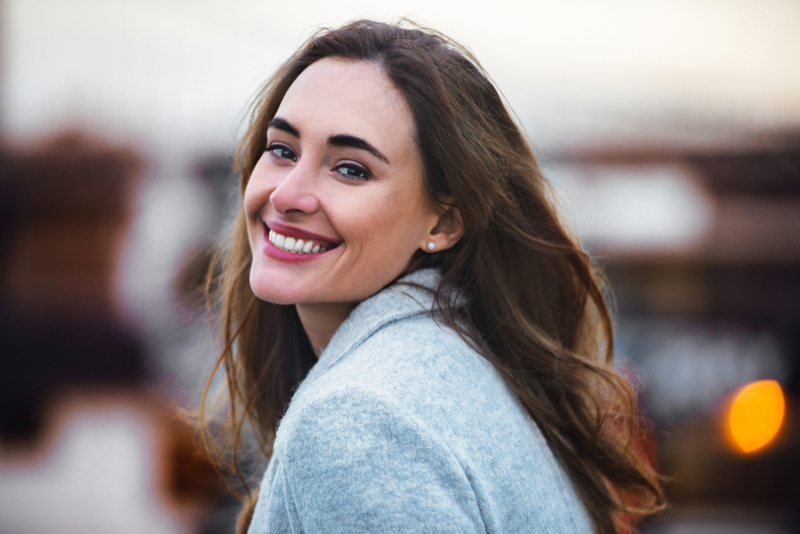 At Reflect Medispa, we offer a variety of facial therapies (including advanced peels and laser treatments) that can help you achieve beautiful, healthy skin – no matter what type you have. Our team will assess your skin type and needs and recommend a treatment plan that is tailored just to you. You can feel confident that your selection will reveal your best skin.